Combining technology and experience to empower you to take ownership of your overall oral health. We want all of our patients to take ownership of their oral systemic health. Our focus is to educate patients on what we see inside the mouth, and how this can affect their overall health. We will guide you through an individualized plan to achieve optimal oral health. 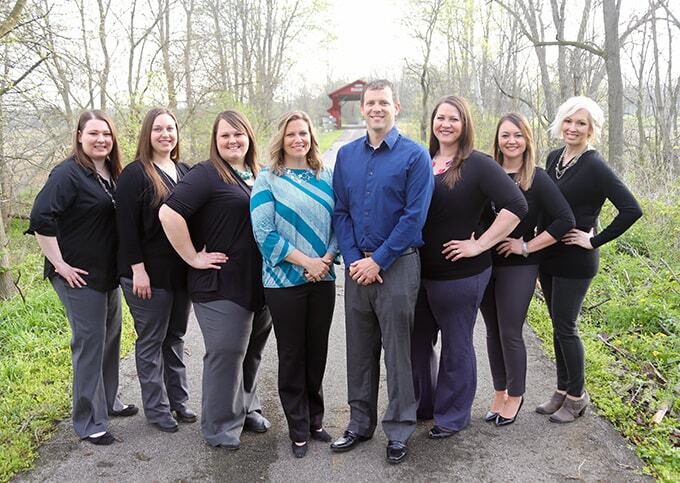 At our Marysville dental office, you will find a team of professionals working to keep your family healthy and smiling for a lifetime. Creating the best smiles in town as dentists in Marysville, OH. "We use simple illustrations and visual aids to help our patients make educated decisions regarding their family’s oral health and well-being – because that's what really matters in the end." 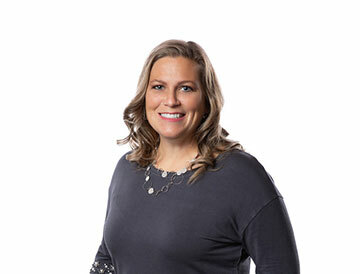 "I grew up watching my father practice dentistry in Ohio. His desire and commitment to help others inspired me to follow in his footsteps. I look forward to working with you to meet your smile goals." Click below to view our amazing Marysville dental solutions. Why are dental implants important? This restorative procedure is the ideal solution to replace one or several missing teeth. Our team of experts will help restore the natural beauty and function of your smile by replacing missing teeth. We'll coordinate your schedule and insurance benefits so you can get back to smiling, chewing, and laughing in no time! Make dental visits a family event! We welcome patients of all ages and do our best to provide an enjoyable experience for all. With early morning and late evening appointments, we are ready to serve you at your most convenient time. Our goal is to make sure you are in control of your oral and overall health. 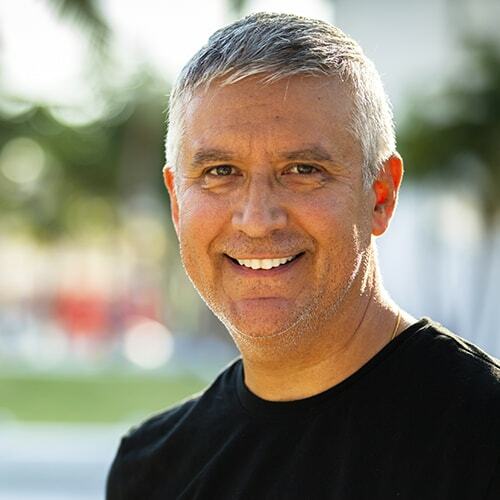 To accomplish this, we've created a refreshing sanctuary where our dentists are always transparent with their findings and always involve you in the treatment planning process. We invest in the best dental technologies to make your dental visits that much easier. Our CEREC machine allows us to craft your crowns in just one appointment. The Solea laser gives us the ability to complete your dental fillings without dealing with needles or shots. Isn't it time to look and feel your best? That is possible with cosmetic dentistry. 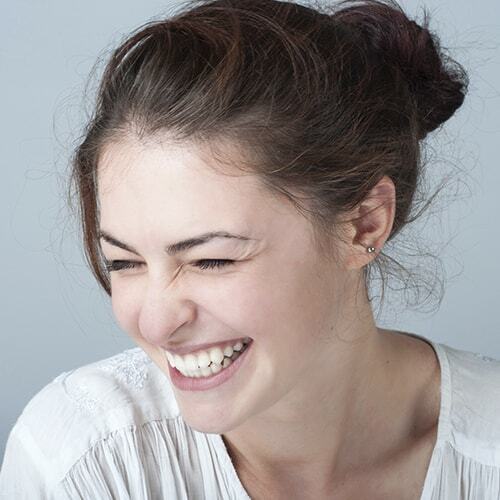 With our expert eye for detail and our obsession with beautifully harmonious smiles, we can highlight the best of your facial characteristics to transform your smile into a powerful tool that opens up new opportunities in life. During your consultation, you will have an open one-on-one conversation with our Marysville dentist to plan your smile goals and desires. This ensures your results are predictable and satisfying. Are you looking for a simple or extensive makeover? We have a variety of cosmetic services, such as teeth whitening, dental implants, porcelain veneers, and so much more. Visit our cosmetic dentistry page to download our free eBook, The Top 5 Rules to Choosing the Right Cosmetic Dentist. Imagine dentistry without the needles or shots. That is possible at Cromwell Dental Care, thanks to the Solea Laser. This modern laser gives us the ability to provide high-quality dentistry without injecting anesthetics or using needles. For example, we can perform dental fillings without the drills in a fraction of the time. Too good to be true? 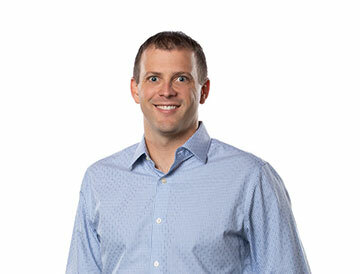 Dr. Cromwell is in the top 1% in the country who can provide this technology to our patients. Learn more about this innovative technology below. 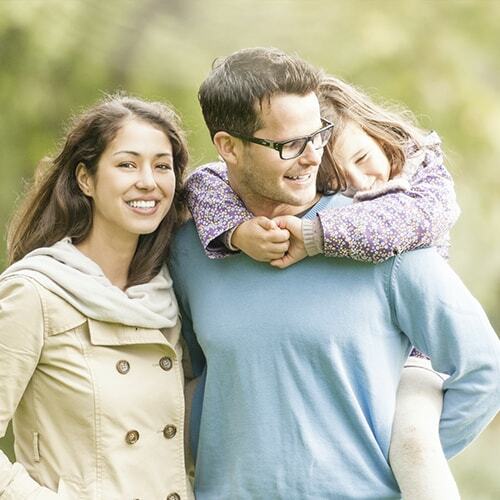 We are a large family of health experts joined by a love for our community. See how we support healthy lifestyles all across Ohio. 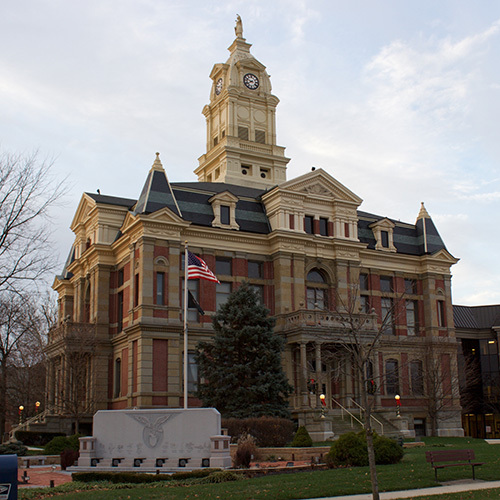 We're proud to provide dental services in Marysville and the surrounding areas, including Plain City, Urbana, and Bellefontaine, OH. 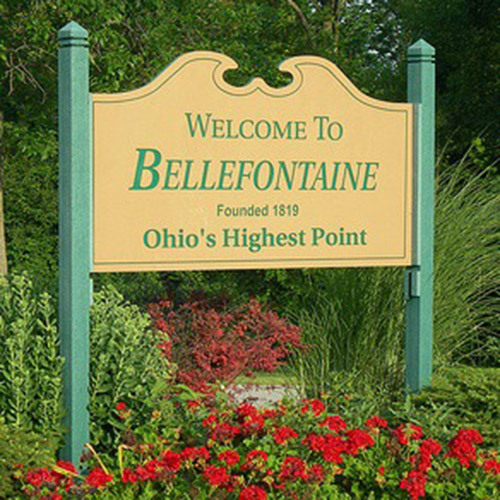 Welcome to the Bellefontaine Community! Most families in the area are in their 20s. They represent upcoming professionals, getting the ball rolling on both their careers and family life. We believe in the value of early education. We've teamed up with Whit's Frozen Custard to give free ice cream cones to kids with cavity-free check-ups! Welcome to the Urbana community! This area is a little more "urban" - as you can tell by its name. The population average is from the mid-20s to early 30s. A very centric community for real estate and fun activities! 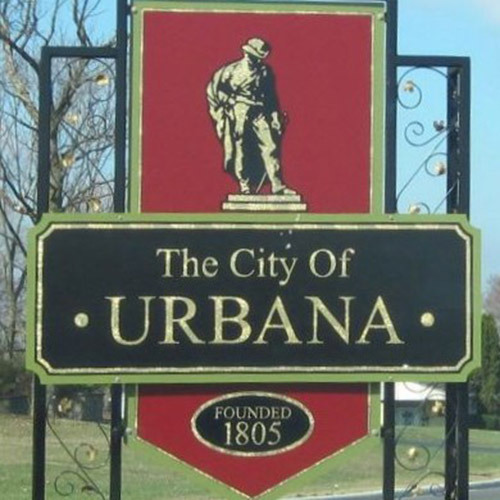 See how our dentistry benefits the Urbana community! Come visit our Marysville dental office to experience a fresh approach to dentistry. Need to find our dental office? We're very easy to find. Click the button below to get directions. Download our forms right from our website. Print them out and bring them to your first appointment.